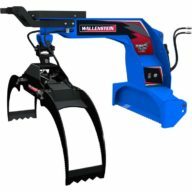 Wallenstein Log Grapples are a Perfect Partner for farmers, loggers, contractors or rural land owners. 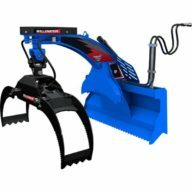 Designed with many options, you will find the model that best suits your needs. 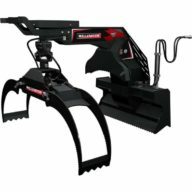 With confidence, you can now forward logs out of the woods. 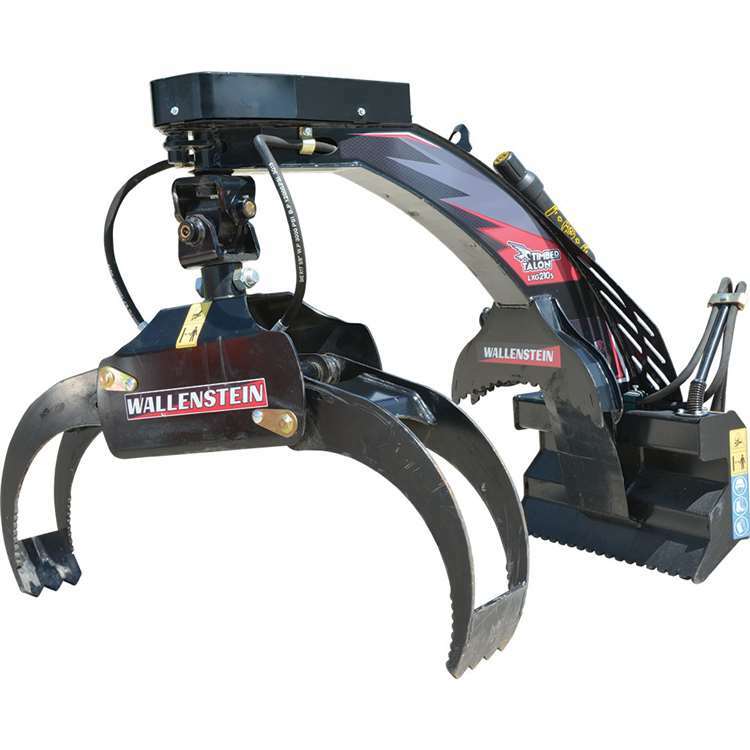 Built in North America with quality steel and excellent workmanship, the Wallenstein Log Grapples will be a welcome addition to your forestry tools. 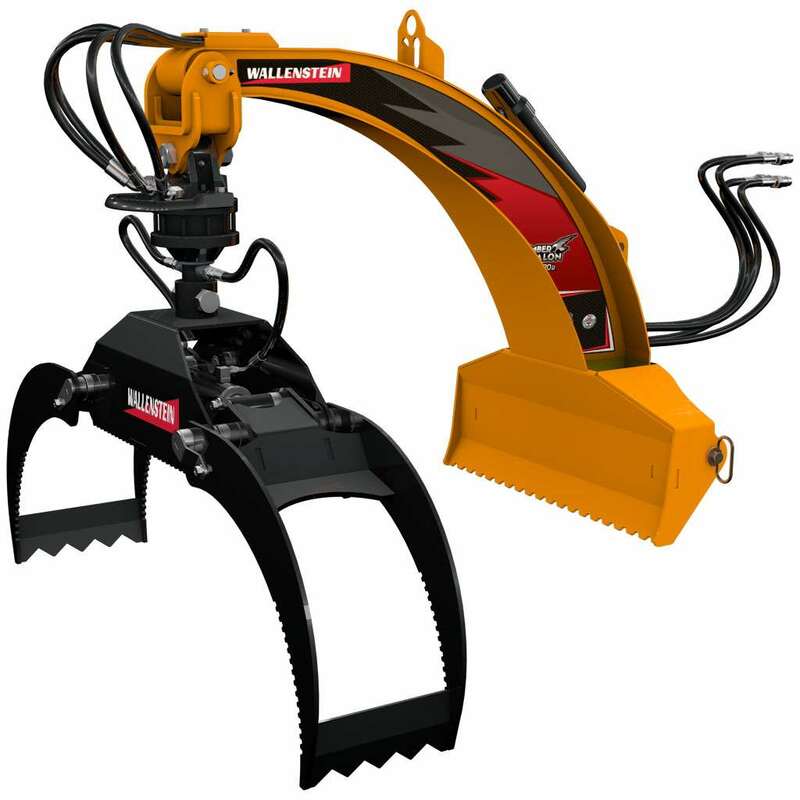 Wallenstein Log Grapples models LXG320S, LXG320R, LXG330S, LXG330R, LXG330RP for Tractors with a 3 Pt. 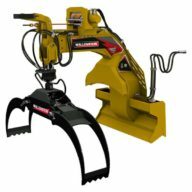 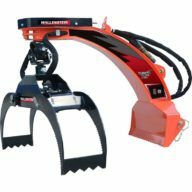 Hitch Mount and models LXG420S, LXG420R, LXG430S, LXG430R, and LXG430RP for Skid Steers are engineered for those tough woodlot conditions. 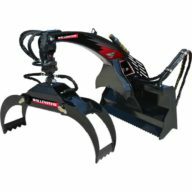 And don’t forget the hot seller, LXG210S for the Mini Skidsteers. 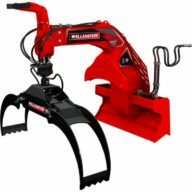 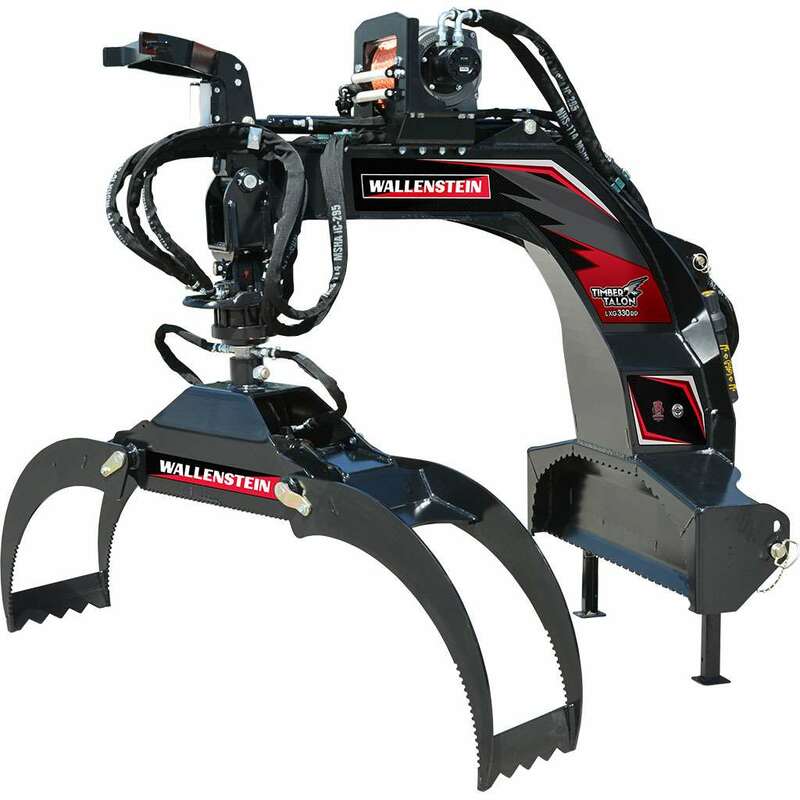 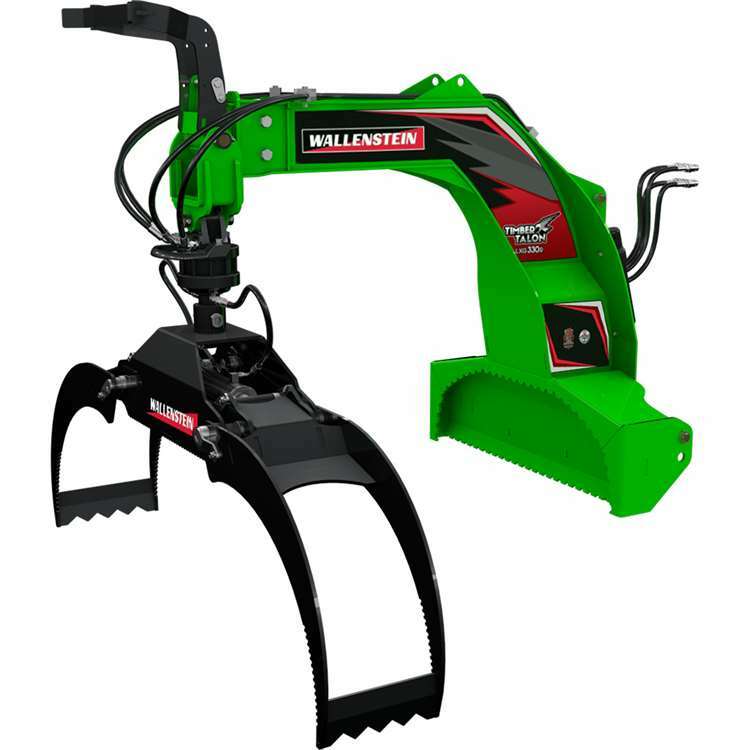 Enhance your logging productivity with The Timber Talon lineup of Log Grapples from Wallenstein !